1. Make egg carton caterpillars that turn into butterflies. 2. My 5-year old loves getting messy, and these easy bird feeder crafts for kids are our favorites. 3. Welcome spring with a bird's nest inspired breakfast. 4. 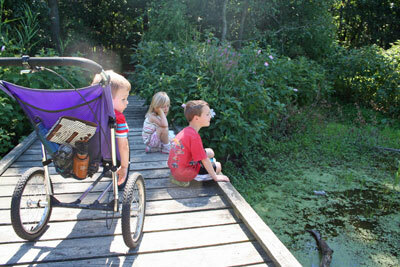 Go on a nature walk and look for signs of spring with the kids. 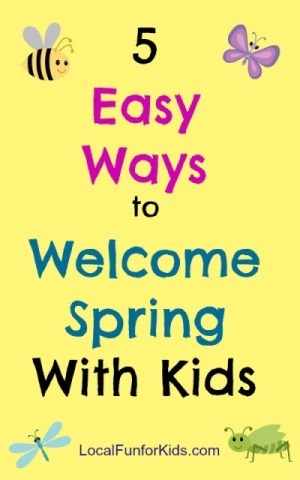 What is your favorite way to welcome spring? What are you looking forward to the most?